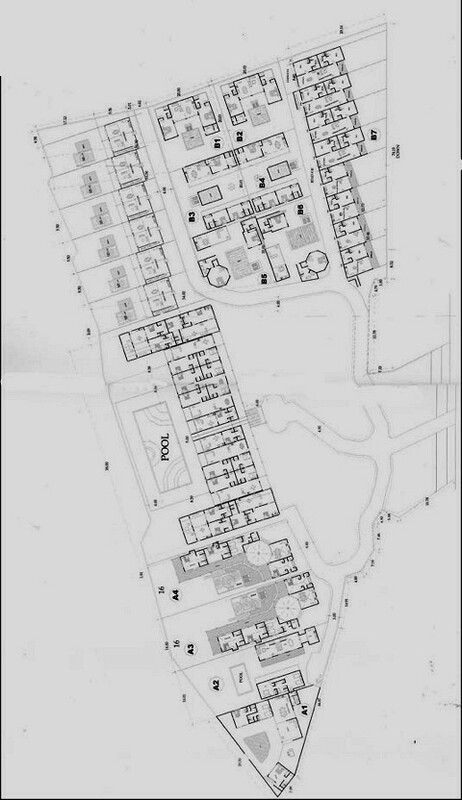 I’ve just had another massive overdose of masterplans. I have feeds and searches set up to keep tabs on new developments in Bali. It just doesn’t stop. Here are just a handful of the scores of new projects that have drifted across my desktop lately. Read on, to get a glimpse of the multi-storey mayhem that’s happening all over the island. But go get yourself a drink first, you’ll need it. 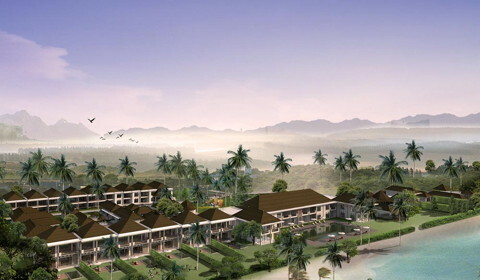 This is an as-yet unnamed project in the Nusa Dua complex. It was being marketed during the “Nusa Dua Fiesta” recently. 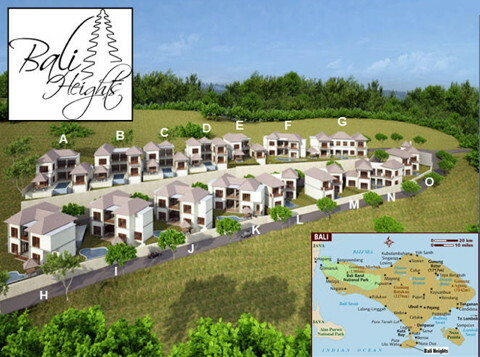 Here’s “Bali Heights” up on Bukit Jimbaran, achieving new lows in architecture and master planning. 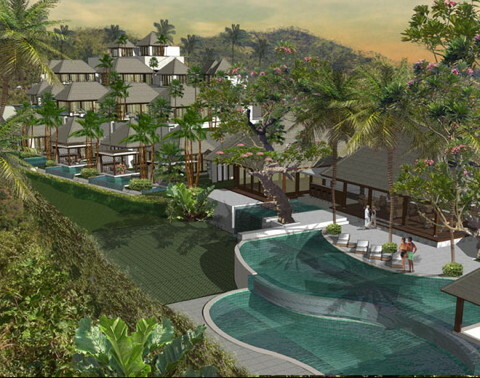 And this is “The Bali Rich” up in Ubud, just in case Ubudians were feeling smug about escaping the scourge of overdevelopment. The developer of this one, called “Casa de Nampek” must think himself (or herself) a very clever sort, using a Balinese name for the project. 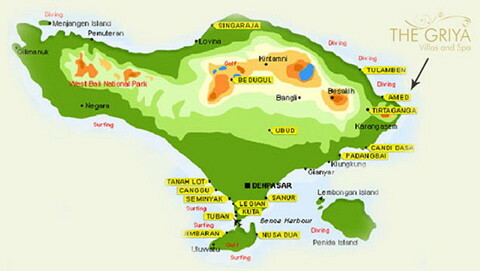 It’s a patchwork of languages, actually, combining Italian, French and Balinese, and basically means “crowded housing”. The houses are terribly nampek indeed. Nampek means “close,” as in “proximous,” as in “packed in like sardines,” in this case. Woo hoo! 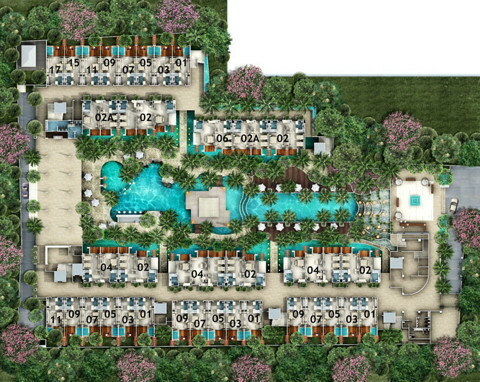 Look what we’ve got to look forward to in Seminyak! This is “Del Plaza,” billed as a concept mini-mall. There’s one residential unit on top, touted as a “VVVIP Penthouse”. Up north of Ubud, actually half-way to Kintamani, this multi-block, multi-story apartment complex is already being built. It’s called “Healing Treasure,” and was designed by none other than Poop Danes, the notorious Indonesian architect. Next, we have Kayu Raja, which looks like a Hong Kong tenement building that fell over on its side. Instead of a lift (vertical), it’s got a golf buggy (horizontal). It’s under construction beside Métis in Petitenget, in case you were wondering. How can a district go from garden to glam to ghetto so quickly? Tell me. 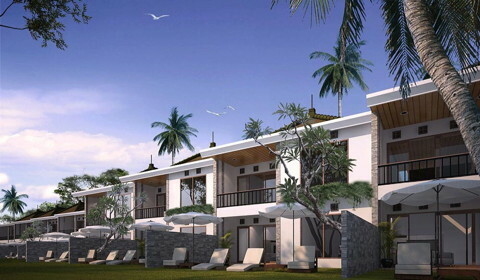 Wanna live at the Liv Investment Villas down on Jimbaran Bay? What I’d like to know is where the heck are we supposed to park our cars? And here we have what looks like an urban high school, but it’s in fact a condotel resort development on the beach near Lovina. Here’s how one block of the project is supposed to look when it’s finished. And here are a couple of other blocks. High school? Polyclinic? Mental hospital? 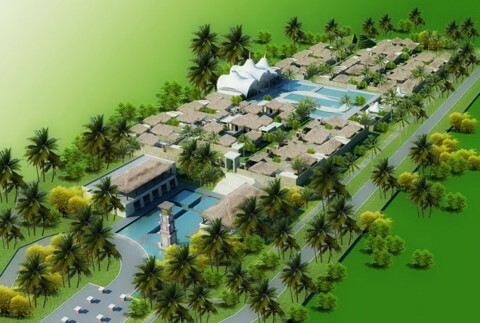 Just in case you had hoped this Lovina project would be small enough to miss, look again. That’s the master plan above. Look out! 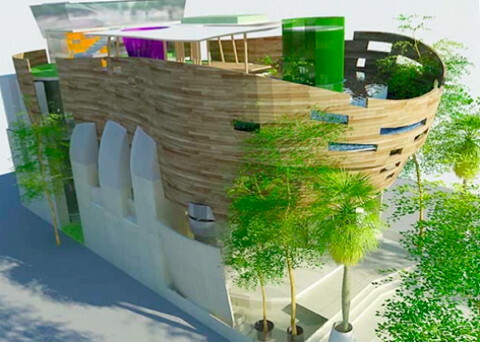 More multi-storey mayhem is coming to downtown Legian! This project is known as The Aromas. 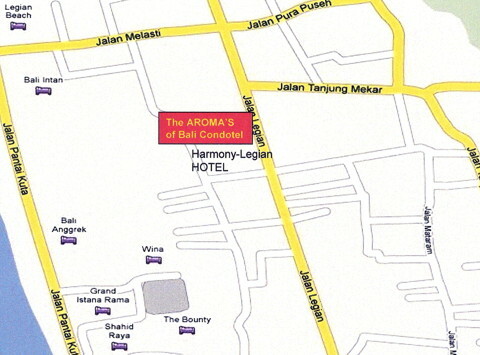 Please don’t ask me what aromas I smell most frequently when in downtown Legian, I’d rather not discuss it. The aromas they have in mind are inspired by desserts, it seems. Each block has a flavour! Maybe they will use different fragrances in each block, so you can find your way back to your anonymous apartment by smell if you get confused. And here’s where they intend to squeeze in the Aromas condotel. It’s near one of the most problematic and congested intersections in Legian. Good thinking, guys. Soon to be looming over someone else’s beach estate, is this clump of luxury, called The Griya. And this is how The Griya is supposed to look when it’s finished. 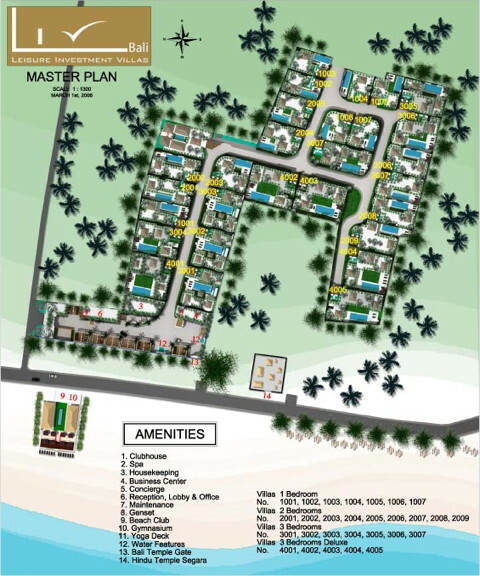 And here’s the master plan, showing just how many luxury villas can be squeezed onto a steep narrow lot. Ha! I’ll bet you thought The Griya is located on Bukit Jimbaran or some other pre-trammeled part of Bali. Nope. It’s way out there in Amed! 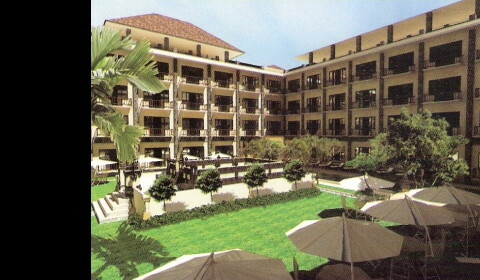 Here’s a five-storey-plus condotel project called The Watu Jimbar. Guess where? Here’s the master plan. Lotsa pool, for sure. But where is it? Of course! 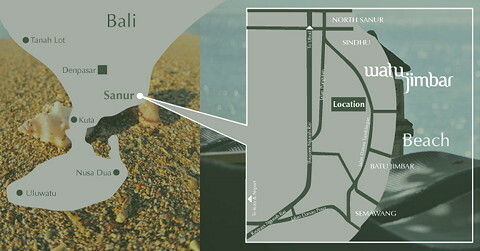 It’s near the perennially-elegant Batu Jimbar estate over Sanur-side. So Sanur is no longer the sleepy, self-congratulating enclave of superiority it once was. Tulamben hasn’t been spared either. 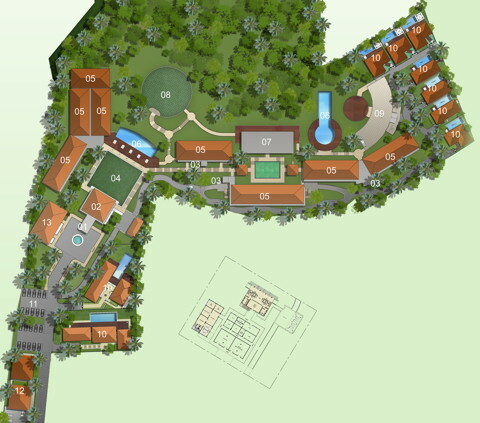 Here’s the Toya Tulamben development! 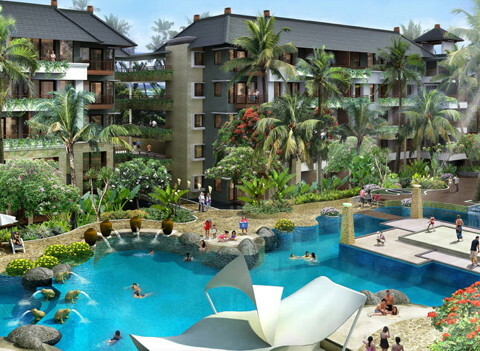 Apparently the developer couldn’t find any architects available in Bali, so they employed a photocopier instead. More multi-storey mayhem hits Seminyak. Here’s the Xanadu “Village” Resort. As you can see, it’s conveniently located . . . . near a gas station. And to conclude today’s post, here is a real doozy. 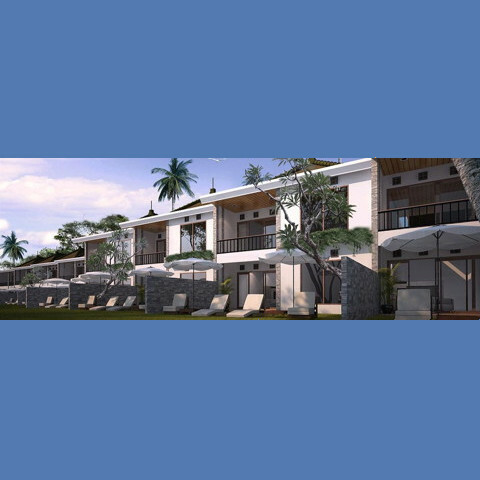 When you click the “Villas Gallery” part of the Xanadu website, here’s what they show you. This photo was labeled “front,” meaning the front of the villa, I assume. Do you think she’s the developer’s girlfriend? Or the photographer’s? Good one, Susi. And a great laugh if you don't cry first. We are planning a trip to Bali for the S.F. Asian Art Museum's Society for Asian Art late this August early Sept. It seems that we should go in 2011 in that no one will want to visit later! Terrifying, and deliciously annotated. But it's only the tip of the iceberg. You should see the exhibition of local architects and architecture students at the Art Centre. Thanks for the tip, Diana. I will drag myself over to the Art Centre to have a look. Perhaps I should bring a hip flask in case of shock or a sudden wave of vertigo. It seems that the root of the problem is a gross disconnect. What local people in power (of their own land and others) think is groovy is in fact grotesque. How can this gap be bridged? It seems that most of these developments will are still in the early stages of planning. I imagine that many of them will never actually be built. 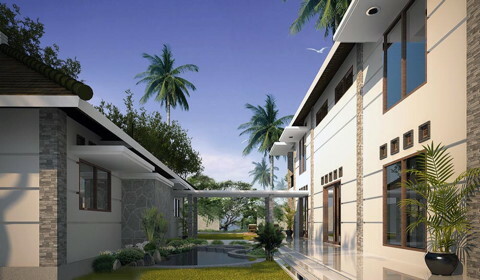 If you want to buy property in Bali, buy an already built villa. There are plenty of them for sale. 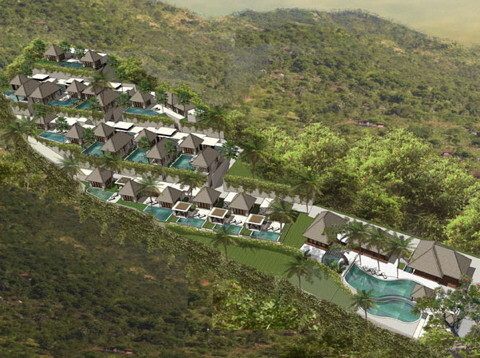 Buying in the Bukit area will create the minimum impact on the Balinese culture and people. 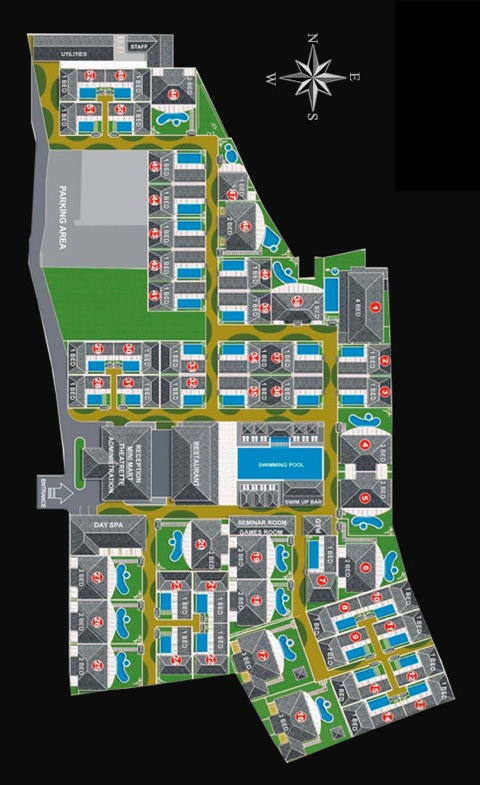 I am selling a villa in Nusa Dua area. Please see my website above. Most of these projects are being sold to Chinese...(!) Every major Chinese city has a real estate agent selling these ' Pieces of Paradise'...start learning Chinese guys! That's very interesting, Philippe. I'm going to search around Chinese sites to see how they're marketing "paradise". This is going to be interesting. . . .